How do we share Jesus in an increasingly post-Christian culture? How can we be more dependent on God and the power of His Spirit? How can we build unity across historical church divides? We have been praying for each of you as you made your way across the nation for this moment together. We look forward to God meeting us in powerful ways and transforming our hearts. This site provides all the information you need to make the most of your conference experience. If you have any questions, just find someone with a red nametag—they are here to help! All sessions are held in the main sanctuary. Registration is in the lobby of ________. Resources are available in the _______ in the lobby of the main sanctuary. Bathrooms are ______, _______, and ______. children in the city of Detroit. His vision for urban renewal unites people across boundaries of race, age, class and culture. 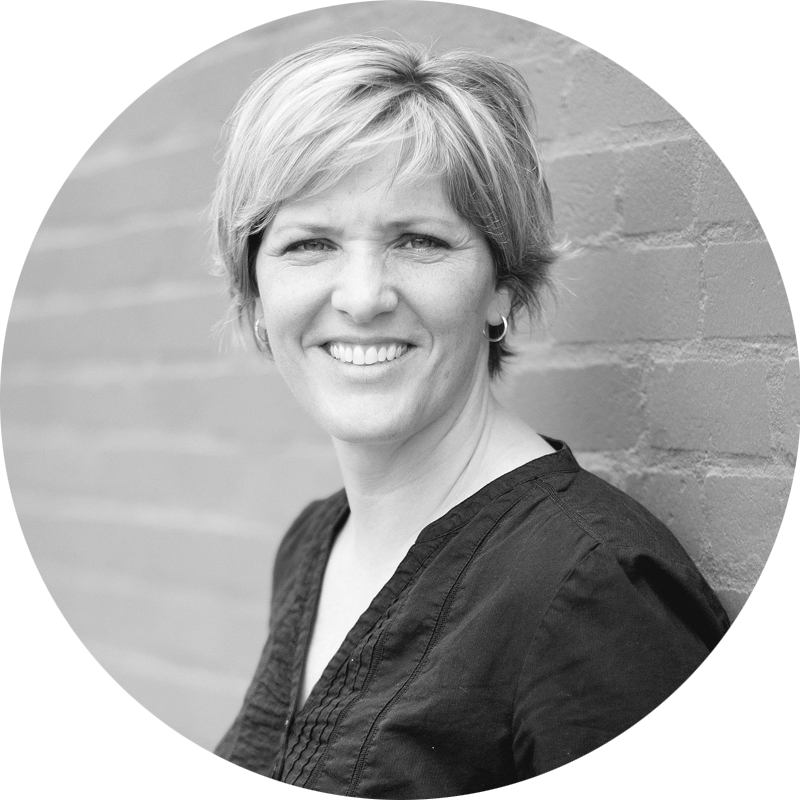 Danielle Strickland has led churches, started training schools, and established justice departments around the world. She spent 22 years as an officer in The Salvation Army, and is an Ambassador for Compassion International and Stop The Traffik. Danielle is the author of several books including The Liberating Truth, A Beautiful Mess, and most recently, The Zombie Gospel. Co-founder of Infinitum (a way of life), Brave Global and Amplify Peace, Danielle is committed to see people, neighborhoods and the world transform. businesses ranging from film studios to financial services. Since 1995, David has directed interviews with nearly one million individuals and overseen hundreds of U.S. and global research studies. Father Mike Schmitz is a Catholic priest, author, and speaker in the Diocese of Duluth, MN. He currently runs the Newman Center at the University of Minnesota-Duluth and is also the Director of Youth and Young Adult Ministry for the diocese. He is the author of the Belonging study program and is the primary personality in Ascension Presents, weekly YouTube videos offering Catholic perspectives of cultural and societal issues. Jon Tyson is a Pastor and Church Planter in New York City. Originally from Adelaide, Australia, Jon moved to the United States twenty years ago with a passion to seek and cultivate renewal in the Western Church. He is the author of Sacred Roots, A Creative Minority and The Burden is Light. Jon lives in the Hell's Kitchen neighborhood of Manhattan with his wife and two children and is the Lead Pastor of Church of the City New York. Emmy Wilson ended her 14 year nursing career when the Lord dramatically changed her heart, prompting her to take the gospel to those whose lifestyles made them most vulnerable to HIV and AIDS. She joined the staff of HTB Church, London to begin a ministry responding to AIDS, prostitution, drug addiction, alcoholism and homelessness. Emmy began volunteering at the largest women’s prison in London. This work grew rapidly and 'Alpha for Prisons' was created with 80 countries worldwide running Alpha in Prisons. Ordained in Northern Uganda as Chaplain to the Worldwide Prisons, Emmy has spoken about her work all around the world. Ger Jones, Senior Pastor, planted Vintage Church in 2011 which has grown into 3 thriving campus communities in Los Angeles. Ger has a strong desire to see the Kingdom of God come through evangelism, church planting and renewal of our cities. He has a passion and vision to see the church equipped, mature and called to reach out and invite others into the most wonderful, rich, meaningful relationship of all. Over the course of her first two Word albums, people have come to appreciate the Dove Award-winning artist, songwriter and worship leader’s love for God and her heart for people. Andrews’ focus remains on her growing family, serving her church and creating music that lifts the body of Christ to a closer relationship with the Lord. Todd Proctor is the Director of Strategic Church Networks at Alpha USA. While he was the senior pastor at Rock Harbor Church in Southern California, Todd moved from being an Alpha skeptic to an enthusiastic supporter. He plays a valuable role at Alpha in developing innovative ideas for strategy, vision and prayer, and developing networks with senior church leaders. Craig Springer is the Executive Director of Alpha USA. He has a broad personal background as a Lead Pastor at a campus of Willow Creek Community Church, Teaching Pastor at Cherry Hills Community Church in Denver, and an international church planter. As a result, he views Alpha as a vital tool for all churches. The Hillsong Worship Team from Hillsong Phoenix will be leading us along with Meredith Andrews in our times of Worship. Space is limited. Must register to reserve a spot. Grow Alpha | Looking to improve and strengthen your Alpha? Join the Alpha USA National Team and pastors leading flourishing Alpha's for tips on taking yours up a notch. Explore Alpha Youth | Exploring Alpha Youth—Equipping students to reach their generation. Explore Alpha in a Catholic Context | Exploring Alpha in a Catholic Context—Answering the call for the New Evangelization. Explore Alpha Prisons | Exploring Alpha in Prison—Taking the gospel to the darkest place on earth. Alpha is primarily run by churches and they are hosted in places like church halls, bars, coffee shops, prisons, schools and homes. Typically, Alpha has around ten sessions and includes food, a short talk about the basics of the Christian faith and a discussion at the end where guests are encouraged to share their thoughts and perspectives without fear of judgement. Who is The Alpha Conference for? The Alpha Conference is for anyone wanting to share the good news of Jesus in today’s society. You could be a church leader, staff, lay leader, volunteer, someone who loves Alpha, and anyone in between. If you are longing to experience spiritual renewal in the local church, hungry to see God work in a post-Christian world, and looking to create space for listening and hospitality as a way of reaching your community - then this is for you. No. This is a unique conversation for the entire church. We will showcase the ways leaders and communities are embracing a new dependence on prayer and the work of the Spirit. You will hear stories of churches who are reclaiming the power of listening and rediscovering the art of hospitality. And together, we will celebrate the unprecedented movement towards a growing unity in the Church across every dividing line. No, this is a conversation around what we are facing as the church today in America. At Alpha, we work with so many churches from so many different denominations and contexts. In recent years, we have noticed a rising hunger across them all. Our greatest desire is for your lives and communities to be touched and renewed by the power of the Spirit. We trust that through intimate moments of prayer and worship, we will receive “more” from God in transforming ways. The Alpha Conference 2019 is January 31 - February 1 at Hillsong Phoenix - Mesa Campus, 655 E University Dr, Mesa, AZ 85203. Meals are not included in your ticket price. However, you can add a $15 box lunch to your standard ticket purchase for Friday, February 1. Upon purchase you can select a meat or vegetarian option. What is the travel and lodging? Book through links provided or Call and mention "The Alpha Conference" to receive a discounted rate (discount currently only available through Sheraton Mesa Hotel). Cancellations requests received before January 18, 2019 will be refunded, less a $25 administrative charge (plus $15 if a boxed lunch was ordered). Unfortunately, no refunds can be made after this date. You may request to have your registration transferred to another person up to 2 weeks in advance of the conference. Please contact us for any refund requests. Please provide a photo ID upon arrival and your printed or digital ticket. We always recommend bringing a journal or way to take notes. We will not be live streaming the event so please join us in Phoenix. We would love to help answer any questions and assist in making your trip as enjoyable as possible. Please call us at 1-800-DO-ALPHA or email us at alphaconference@alphausa.org.